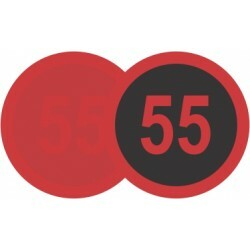 This indicator changes colour to clearly show that a surface is more than 55°C and too hot to touch. 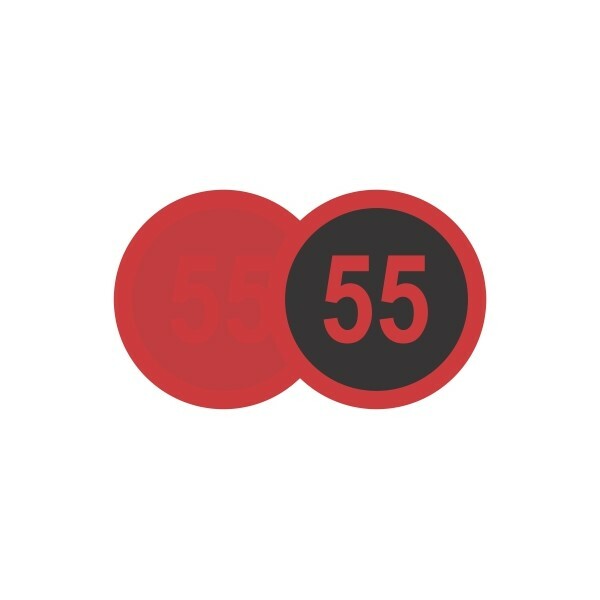 Used for workplace safety, these labels can also be used to find blockages in pipes carrying hot liquids. Simply peel the backing and adhere to pipes and surfaces to warn when they are too hot to touch.